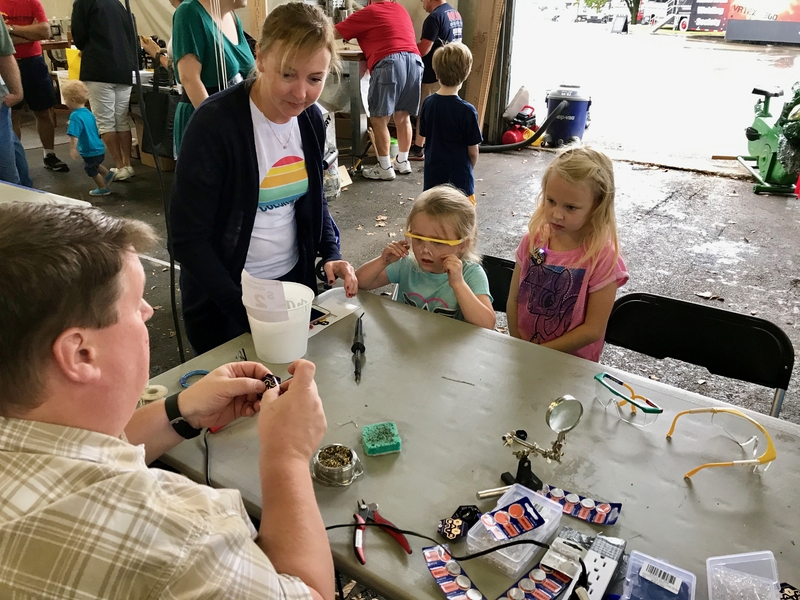 Thanks to everyone that helped at the Cincinnati MiniMaker Faire 2017. We tossed some basketballs on Saturday and did many Learn to Solder lessons Saturday and Sunday. 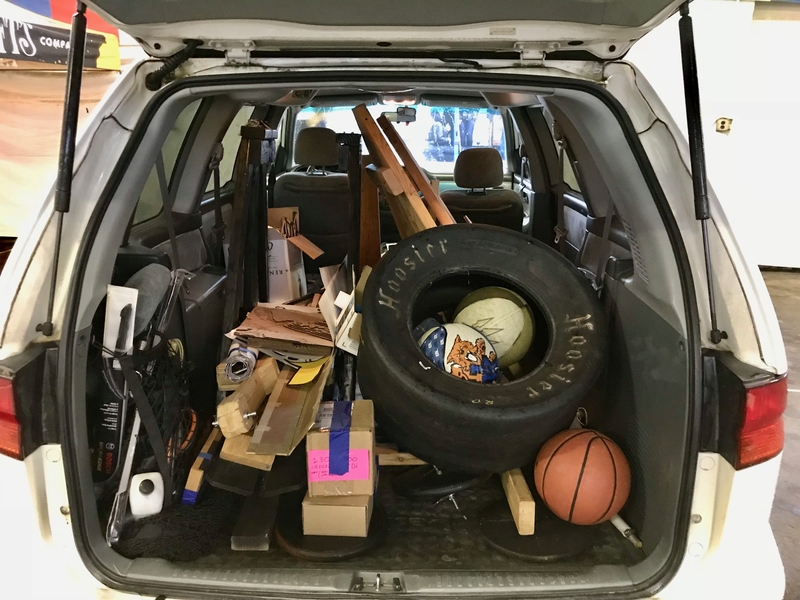 The teardown was interesting but we were able to disassemble both Trebuchets and fit them (and the LTS stuff) in our minivan. Since it was raining we elected to do the unload on Tuesday before the meeting.